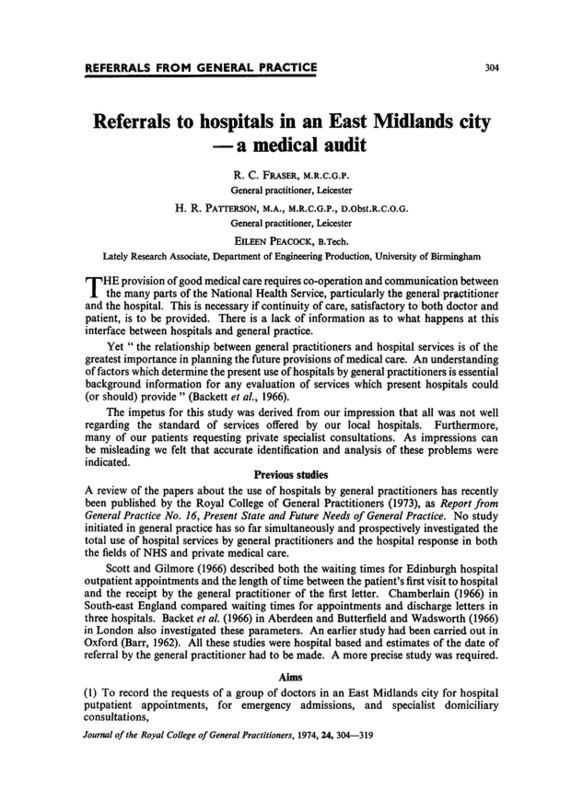 You are going to email the following Referrals to hospitals in an East Midlands city--a medical audit. Factors influencing help seeking in mentally distressed young adults: a cross-sectional survey. Interprofessional collaboration and interprofessional education.